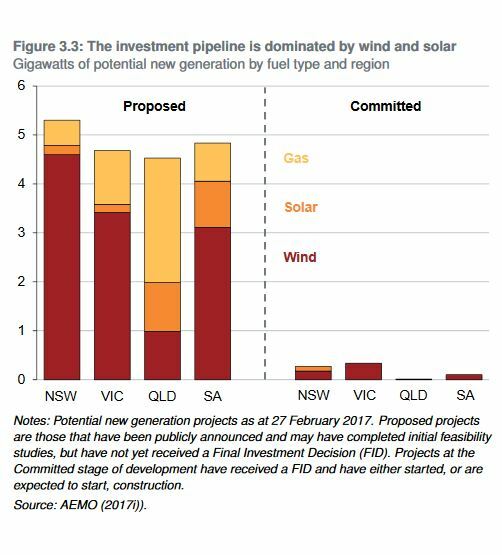 The initial stimulus for this post was an article in the AFR entitled We are at an energy crossroad (paper version) by Tony Wood of the Grattan Institute, based on a new report Powering through: how to restore confidence in the National Electricity Market and a series of articles mainly at RenewEconomy. I’ll summarise them Climate clippings style, so the story should emerge and you can follow the links for elaboration if you choose. The AFR article is also at the Grattan Institute website as This year will determine if Australia still believes in energy markets. There is an article at RenewEconomy and the full report, by Tony Wood, David Blowers and Kate Griffiths is here. The transition from centralised electricity based on fossil fuels to decentralised electricity characterised by low-emission technologies such as wind and solar is well underway. In Australia this has been primarily driven, not by efficient climate change polices but by a grab-bag of subsidies to support renewable energy. The subsequent failure to integrate intermittent supply sources into the existing system hastened coal plant shutdowns and led to power outages and a greater dependence on gas plants just at a time when gas prices more than doubled. 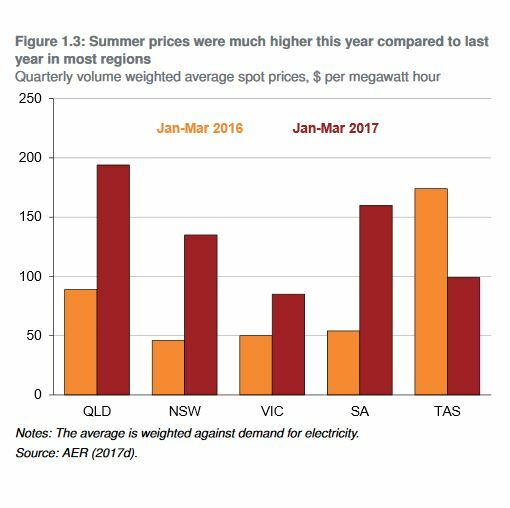 The result: higher and rising electricity prices along with serious and growing concerns about the security of supply. First, the physical system needs to be stabilised, which will require a combination of existing and new rules and regulations that are suited to the system and technologies we have now. The cultures of the Australian Energy Market commission and operator may have to change. Second, we need a credible emissions reduction policy that is integrated with the NEM. 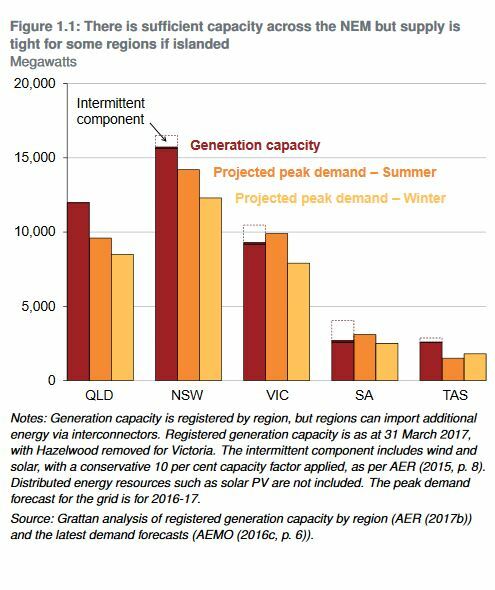 In the immediate future the system will depend on NSW, which is heavily black coal, and Queensland, which is heavily coal and gas. Gas prices have roughly doubled in the east cost as domestic supply becomes an appendage to the Gladstone LNG export market. If domestic supply is increased it will still be an appendage to the export market. Moreover, producing more gas takes time, years of time, and there is absolutely no incentive to increase supply to the point where it will lower prices. market wisdom in such cases is to withhold supply to maintain prices. So without “severe government intervention”, whatever that might be, high gas prices are here to stay. Calls from suppliers to open up more reserves to bring the price back down are unfounded. New Australian Energy Market Operator (AEMO) CEO Audrey Zibelman together with the Australian Renewable Energy Agency have announced plans to have 100MW of demand response capacity in the Victorian and South Australian electricity markets in time for the summer peaks and heatwaves. The idea is to pay consumers to reduce their demand at peak times, and to call on stored power, even from car batteries. To operate at grid level it seems you need demand-response aggregators with smart technology to organise the operation. ARENA is putting up $22.5 million for “reward payments” for a fast response. They are looking for a “proof of concept” that can then be used to bring in new market mechanisms and rules. With our high investment in rooftop solar, and prospects for batteries, Zibelman sees no reason why demand response cannot grow to be at least 30 per cent of the Australian market. In Europe as prices plummet, offshore wind is now competitive with nuclear power, and gas is ‘in sight’. Reputex has found that by taking aggressive regulatory action the government could meet its 2030 emissions reduction target without an Emissions Intensity Scheme (EIS) for the electricity sector. 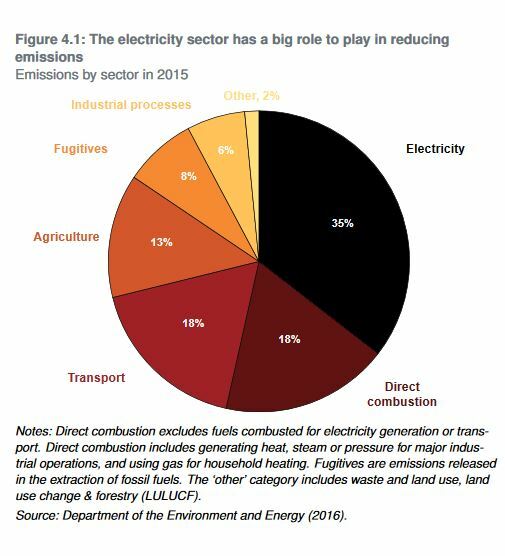 Energy productivity activities such as fuel efficiency standards for vehicles and industrial energy efficiency, can contribute around 43 per cent of Australia’s abatement task to meet the 2030 target, or 66Mt of emissions reductions in 2030. These activities may be implemented at “negative cost” – providing a return over the lifetime of an investment. Ultimately, an EIS will be required to provide certainty to investors and support the decarbonisation of the economy in line with a 1.5- to 2-degree target under the Paris Agreement. It’s just that we don’t need an EIS to get well down the track. Spain went to the market for 3GW of renewable energy and awarded the vast majority to onshore wind at a record low price of €43 per megawatt-hour (MWh). The auction was specifically interesting with 70% of all bids being submitted by citizens’ energy companies, receiving 93% of the bids and 96% of the volume awarded. telling an audience in Perth about the “scandalous” clean energy policies in Australia and why the country should never have gone beyond his target of just 2 per cent renewable energy. Giles Parkinson details how the apparent LNP enthusiasm for renewable energy before the 2013 election changed to outright hostility after the election. There has been an accommodation of the pro-fossil fuel, anti-climate change right wing of the party, along with rewriting history. What we have now is mixed rhetoric from the Turnbull government, with some apparent enthusiasm for the work of ARENA, which Abbott tried to destroy, and for batteries etc. Little wonder many in the industry are confused. Short-term politics is the order of the day. Bernard Keane of Crikey this morning told how the Snowy Hydro 2.0 pumped storage initiative came out of the PMs office, and the Prime Minister’s Department was given a few days to turn it into an ‘announceable’ aimed at lifting Newspoll. The genesis of the banks levy and Inland Rail was similar. As mentioned in the earlier post Power tipping point the next big thing is the Finkel National Electricity Market review, due on 9 June, which at least as had a decent gestation period. However, renewables can have a large impact on transport and Direct combustion, in heating for example. Irrespective of government policy, the industry is now moving strongly towards renewable energy. In Australia, national government policy is struggling to keep up. 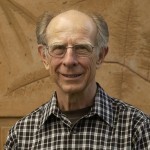 We look forward to Finkel. Tristan Edis says that with the current impetus in renewable energy we should be able to power on the meet the 33,000GWh RET. However, we may not. Problem is that of the 2607MW of projects committed in 2016 and so far in 2017 some 19% has no committed purchaser in the form of government, retailer or corporate purchase contracts. ACT has been a big help, but they are all done. The future is a bit foggy as to where the committed uptake will come from. Parkinson has another shot at the greed of the utilities, where he says their short-term greed is likely to bring them undone. Thing is, the utilities are not responsible for the electricity system, the COAG Energy Council is, and under them the Australian Energy Market Council. COAG is really the Commonwealth operating in partnership with the states, so if Turnbull and Frydenberg want to criticise the state of affairs, they should look in the mirror. We await the Finkel review. While we think it is a marketing problem we aren’t going to get very far. Ditto babbling on about ITS. What it is all about is having the right mix of capacity, connection and storage in the right location run by appropriate control systems. The move to market systems and privatization has merely increased the cost of power and reduced reliability. John, that’s about the guts of it. I have some optimism about the influence od Audrey Zibelman as the new AEMO CEO. Pity that under the new visa arrangements she would only get two years on the job. Not sure whether people can get extensions.